After commercial draperies have been professionally cleaned by COIT, many of our customers need to ensure that they are meeting fire code requirements by having draperies treated with flame retardant. COIT is one of the few companies licensed to offer this service*. Flame proofing can also be applied to many types of furniture and upholstery. Call COIT today to learn more. Do They Still Meet Fire Code Requirements? ARE YOUR DRAPERIES READY FOR REPLACEMENT OR REPAIR? DRY CLEANING: Our large reverse action machines assure total saturation of the fabric and thorough cleaning. Our moisture-free system controls shrinkage and may eliminate the need to re-apply flame-retardant. FLAME RETARDING: Following cleaning, draperies are field-tested (NFPA 705 standard) to determine if existing treatments are still effective or if the fabric is inherently flame retarded. When re-application is necessary, flame retardant is applied in compliance with fire code requirements and a certificate can be issued. 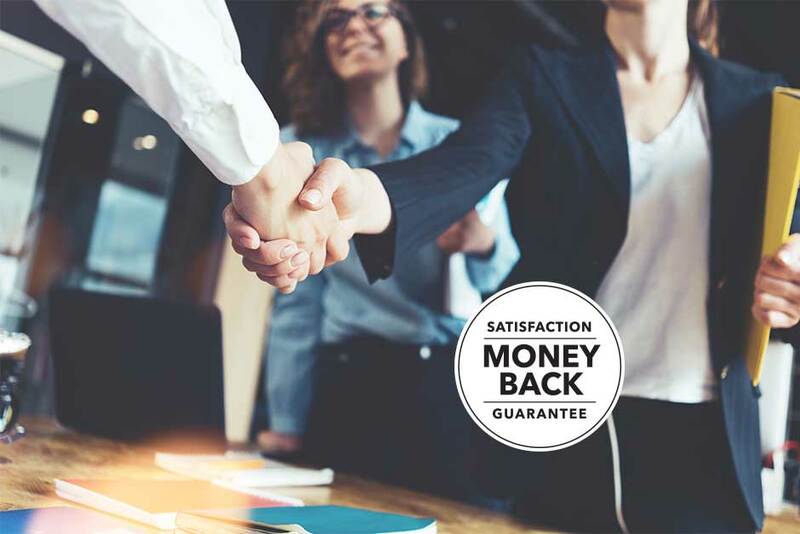 CUSTOM DRAPE AND TRACK REPAIRS: Our alteration workroom will repair and reinforce all rips and tears an our on-location technicians can repair or replace track and hardware. 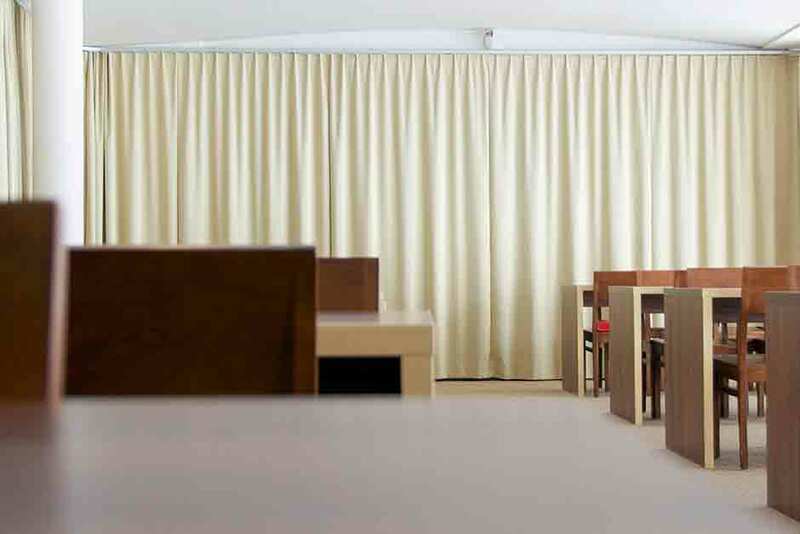 REPLAEMENT DRAPERIES: COIT is an excellent source for replacement draperies. 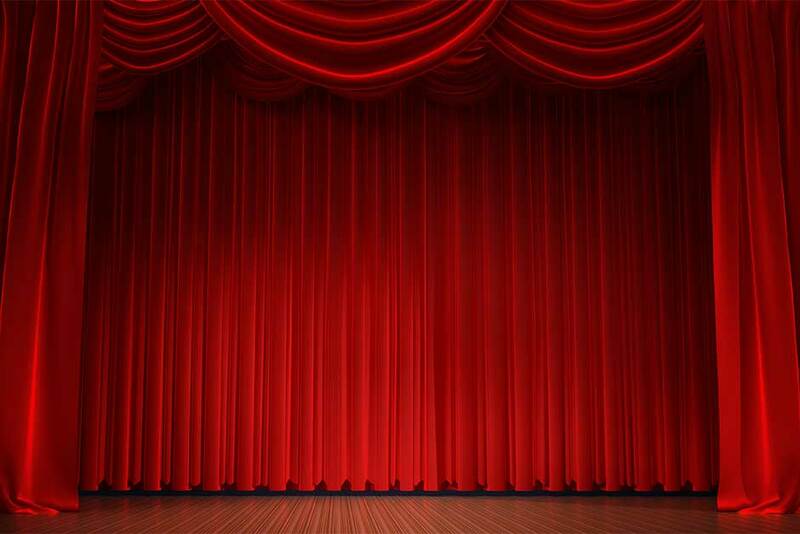 Stage draperies are made from first quality fabric in accordance with good stage manufacturers practice.